Welcoming the magnificent Contemporary Teak Root Elephant Head. 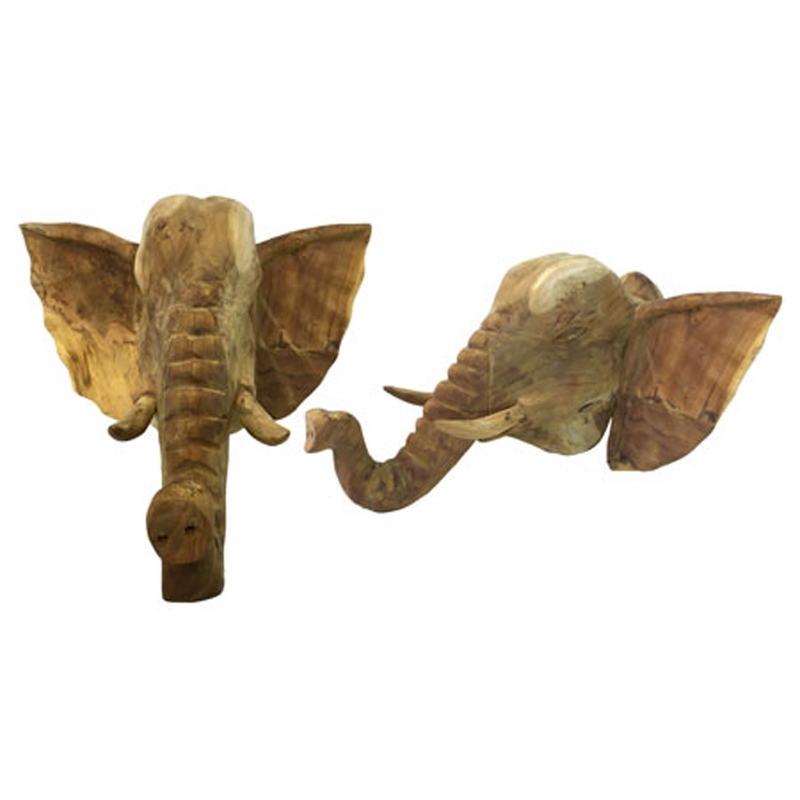 This modern sculpture features a stunning elephant head design, created from a stunning teak root material. This piece will be sure to grab attention, acting as an interesting focal point for any room.